You need a tiny tiny bit per use – so you can use this jar forever. Might have caused an allergic reaction for my poor friend. I haven’t quit made up my mind of what I think of this mask – on one hand I think it‘s really hydrating, I love that you need very little per use, and it‘s not very sticky (despite being a gel). On the other hand I‘m almost certain it gave my friend an allergic reaction – not a serious one just some redness that passed within a few hours – but still a bit of a killer when one brings this for a fun spa day with girlfriends and one of them turns into a tomato (she had tried it once before – which makes it more plausible, since one doesn‘t get an allergic reaction when using something for the first time). After using this mask I still need a cream and a serum but feel baby smooth, but not 100% covered in terms of hydration. This is a decent mask and you can make it last a year at least, but the result is not that fantastic considering its price. 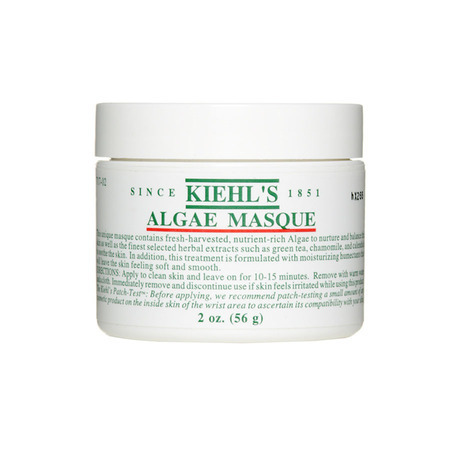 This mask is a hydrating bomb. Can cause break-outs when your skin is in a sensitive state. This mask is my absolute favourite, the one I return to after fooling around with others and feeling the disappointment, cause no mask compares to this one. 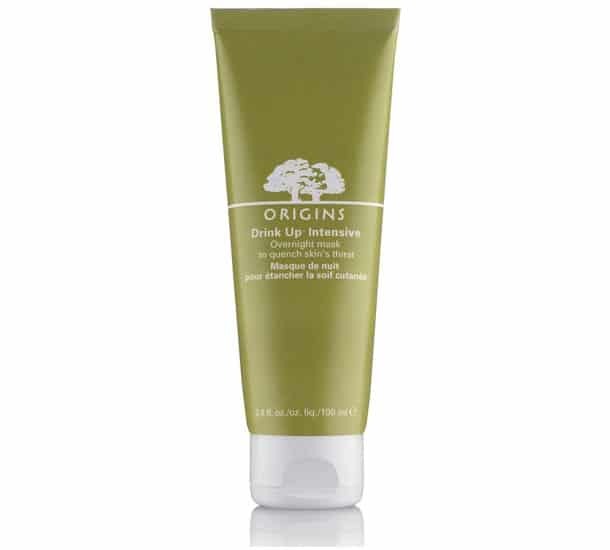 It is a overnight mask, so you wake up with nice and hydrated skin the next day after usage. It sinks in fast and the consistency is that of a really thick cream. Not everybody loves this mask and Origins have previously disappointed me but this mask makes up for all of that. I got it two years ago and the tube is still very much full, because you need so little per use. The big minus is the drastic price difference: the mask is much cheaper in the US. Also it smells a bit of old flowers in my opinion, which sometimes can irritate me. This mask has made me break out on rare occasions, when my skin was so sensitive is should not have put anything on (except this), but still.